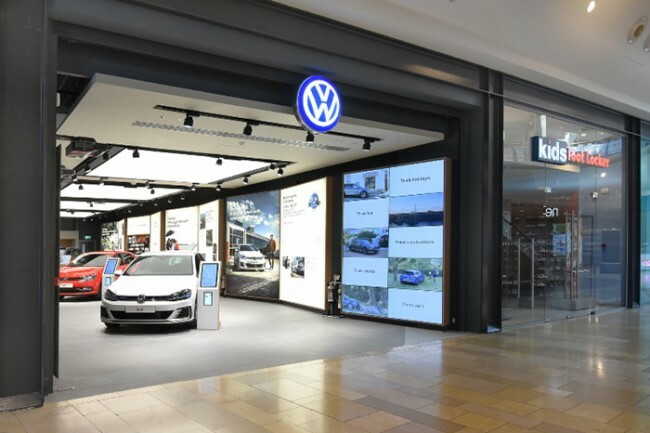 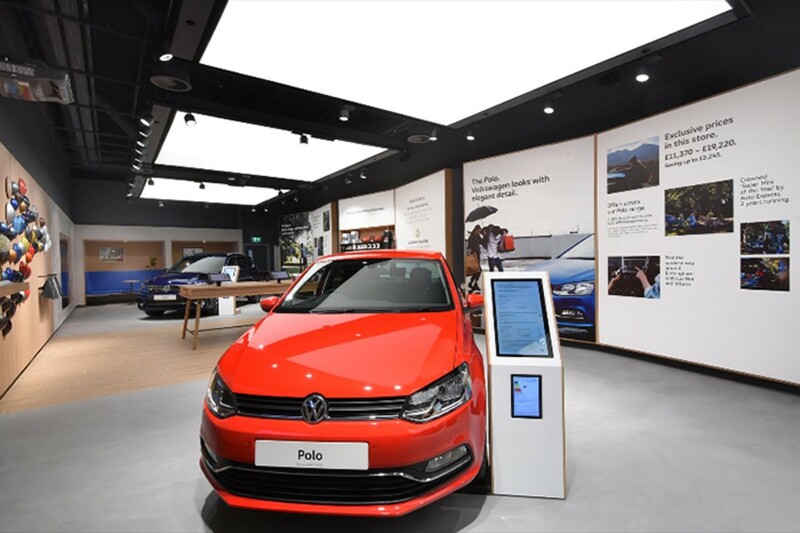 Polished Concrete Specialists and Volkswagen created a new polished concrete floor to compliment their minimalist design at the Bullring, Birmingham. 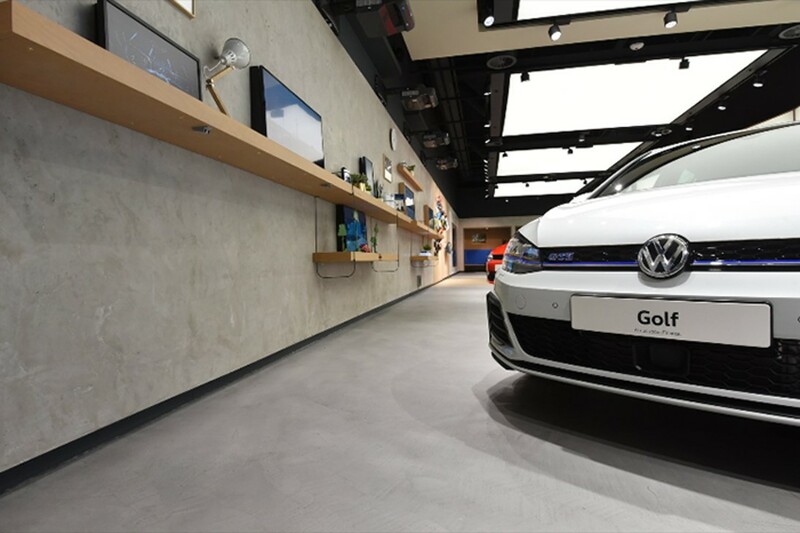 Our team surveyed the showroom and created a stunning polished concrete floor that is easy to clean, hugely durable and capable of sustaining cars being moved in and out. 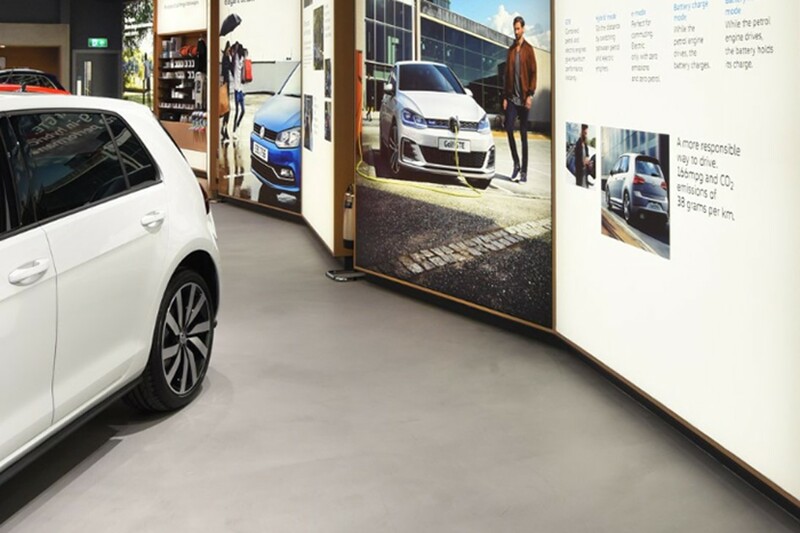 After prepping floor and cleaned the area we laid an initial 10mm Ardex FA20 fibre reinforced screed.